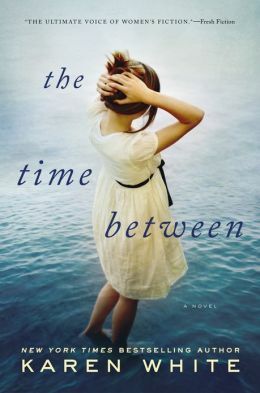 There’s a lot of guilt in the book The Time Between by Karen White. Eleanor feels guilty because of an accident that paralyzed her sister, Eve, when they were teenagers. This is why the woman, now in her 30s, spends her life working to help support her mother, her sister and her brother-in-law. Helena feels guilty because of a long-hidden truth she kept from her sister, Bernadett, about the fate of her infant son. This is why the elderly woman spends her time physically and mentally shut in a room. When Eleanor’s boss, who also is Helena’s nephew, brings the two together, they all discover that their lives have been entwined for a long time. They also discover that they have a lot to teach each other about letting go of the past and embracing the possibility of the future. I feel guilty because it took me so long to really grab hold of this story. 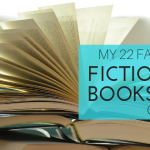 I almost walked away from the book several times because I just wasn’t enjoying the storyline. It really picked up in the last few chapters. I’m glad I finished it. I hope others don’t find it as slow in the beginning as I did.